July 15th 2018 -- October 2018 Adopted! she was so depressed at the shelter, we promised to come back the very next day and bust her out of jail! She is about 8 years old. She is receiving a full vetting and dental exam with our Veterinarians. 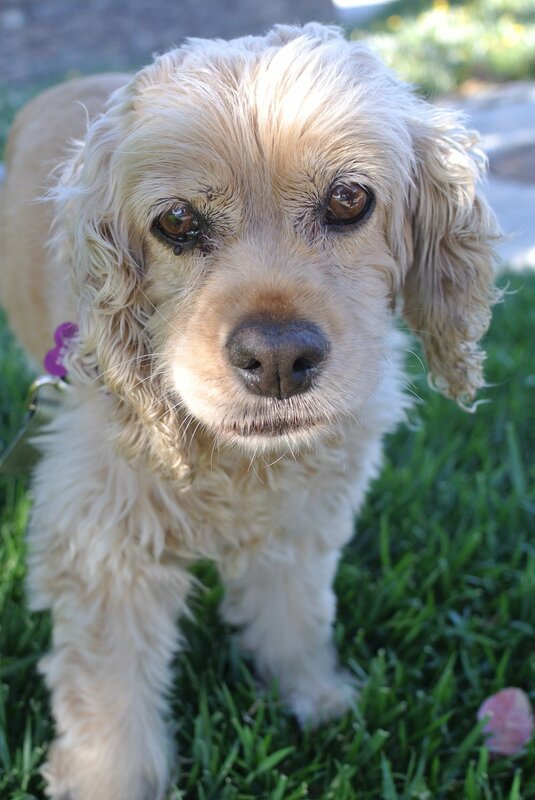 Frannie needs a loving home to start living her best life!